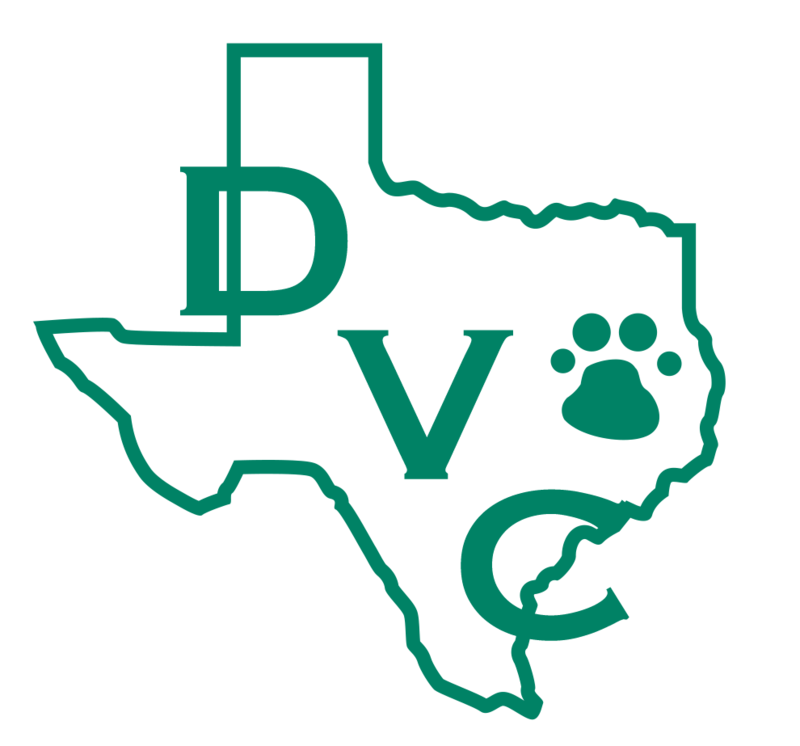 Denton Veterinary Center wants you to know that here in Denton, Texas, flea, tick, heartworm and other parasite control is a year-round effort. Prevention is a necessity for keeping your pets safe and comfortable. 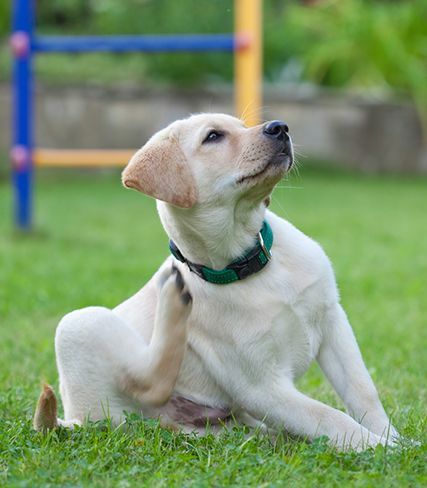 Parasites are not just a nuisance: some may cause serious illness in pets AND humans. Parasites can even be fatal. Intestinal parasites – Hookworms, roundworms, tapeworms, and whipworms being the most prevalent. 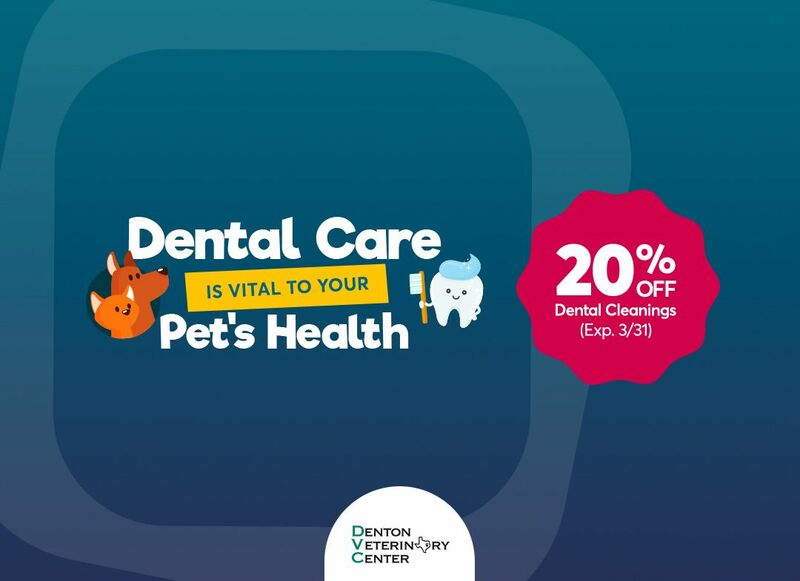 Denton Veterinary Center has safe, effective products that cater to you and your pet's lifestyle and budget. Heartworm prevention is provided 12 months of the year with varying options on treatment intervals and dosages.